What a gorgeous summer for brides so far. WITH the exception of #Hurricane Arthur on the 4th of July.. But that didn’t dampen Janelle’s wedding day! 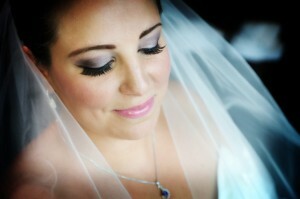 She was gorgeous and her #makeup lasted all through the night! What a wild wedding party! haha they were absolutely going to have a great time! Gaby Benoit of Benoit & McCarthy Photography did an amazing job on the photography. This entry was posted in What's happening at to make Beautiful and tagged Benoit McCarthy Photography, Boston Makeup Artists, Bridal Makeup Boston, Summer brides, Waterproof makeup, wedding makeup.